Innovative food production software for growers and food & beverage manufacturers. Food production isn’t easy. 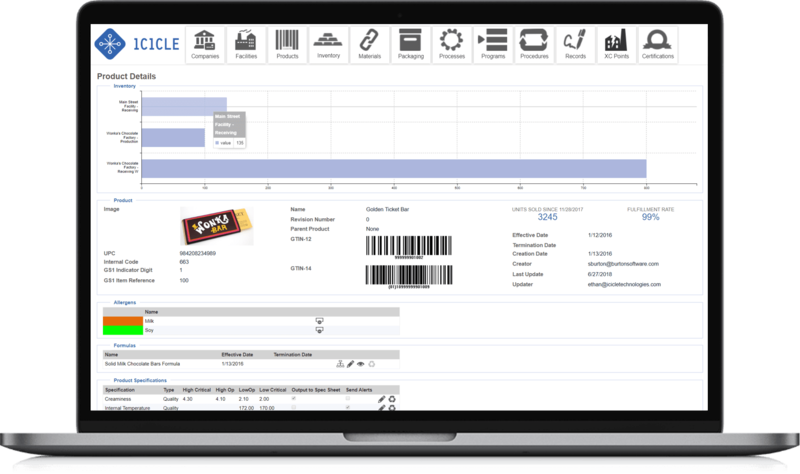 Sourcing ingredients, production, shipping, monitoring quality, tracking inventory, complying with strict regulations and industry standards, tracing ingredients, products… Why not get a software system that can do it all?